2012 is coming to a close and it was quite the year for skiing and snowboarding. For the majority of North America, excluding the Pacific Northwest and Canadian Rockies, it was a downright dreadful snow year. Thankfully, skiers and snowboarders are some of the most resiliant athletes around. Whether it was a surprise four-foot snowstorm in Northern Vermont in late February or a late season push, thanks to favorable weather, to keep resorts open in Lake Tahoe, there were plenty of reasons to celebrate in 2012. 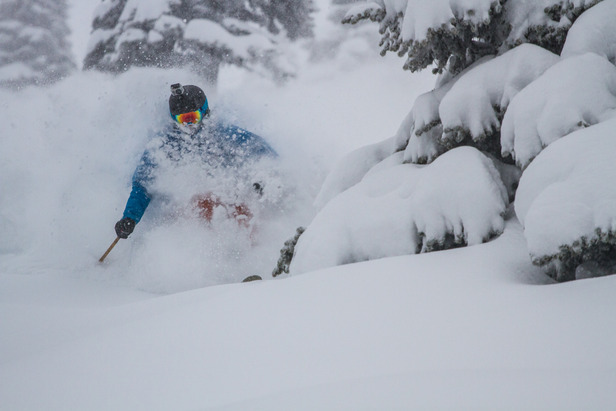 In honor of the coming new year, here at OnTheSnow, we have put together our best content of 2012, sorted by region and topic, for your enjoyment.